Subscribe now and view it anytime, anywhere! or log in here if you have already subscribed to Spectronics Online. Please login here to view the file(s) listed below or learn more about a Spectronics Online subscription. To download the iBook you need to have the iBooks app installed on your iPad. iBooks is available for download via the Apps Store . N.B. iBooks is only available on an iOS platform. 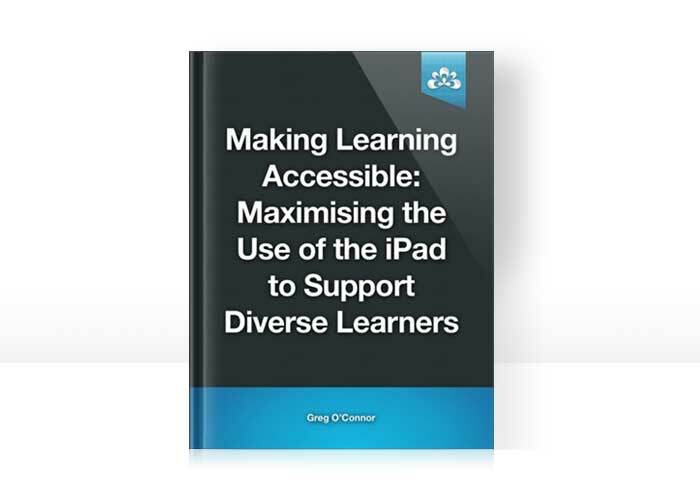 We have created a PDF version of this book to be accessed on non-iOS devices and readers. Please note the PDF does not contain all the interactive features of the iBook.